Get you some! Guys! Take advantage of these incredible deals going on this weekend. Not only are most websites having sales but they’re having additional percentages off on their clearance items too. Which is mostly what I shop because again, college student here. 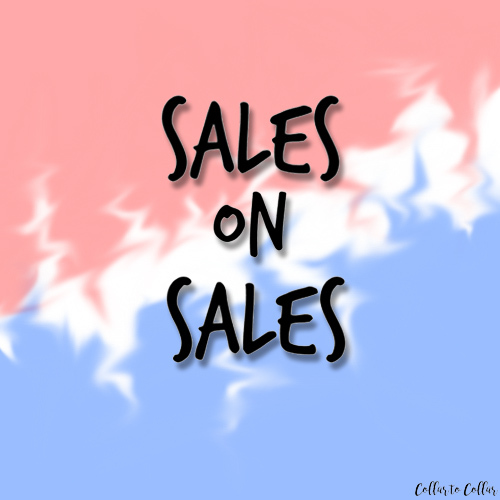 I’ve listed my favorite sales going on this weekend below. Check them out but also make sure to check out your favorite sites too if they’re not listed below. They’re probably having some sweet deals going on too!